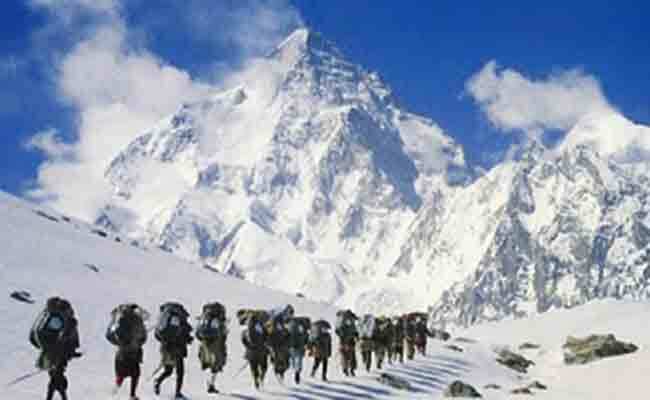 New Delhi: The Kailash Mansarovar yatra through Nathu La in Sikkim has been cancelled, an official said today. The decision comes in the wake of a face-off between Indian and Chinese troops along the Sino-Indian border. The move comes as a disappointment to the 400 devotees who were hoping to go for the pilgrimage to lake Mansarovar and Mount Kailash, believed to be the abode of Lord Shiva, following an arduous trek along the Nathu La route. Eight batches, each comprising around 50 pilgrims, were scheduled to have taken the Nathu La route to Mansarovar in present-day Tibet. The first batch was to have crossed over to Tibet through Nathu La on June 20 and the last batch on July 31. It would have taken a batch 21 days to complete the pilgrimage. China had issued visas for first two batches and applications for the other pilgrims were put on hold because of the tension along the border. The first batch of Kailash Mansarovar pilgrims had to return from the Nathu La border post as the stand-off between India and China showed no signs of easing. The second batch of pilgrims did not move from Gangtok and was eventually told to return home. The Sikkim route to Mansarovar was thrown open to the public in 2015.